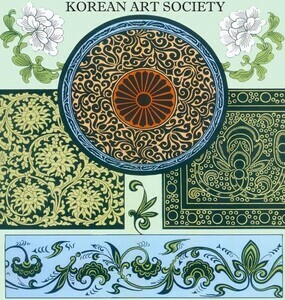 Robert Turley, the owner of the Korean Art and Antiques gallery, is also the President of the Korean Art Society, and is internationally recognized as one of the foremost experts and authors on Korean art and antiques. You can buy from us with the utmost confidence that each item is exactly as described. We sell and buy antique and contemporary Korean art, and we carry a fine selection of items from other parts of Asia, including Himalayan art and Chinese art and antiques. 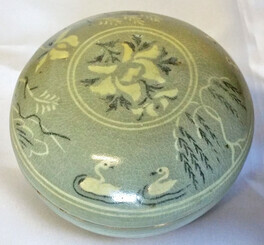 For a fine selection of Japanese Art and Antiques, be sure to visit Japanese Art Site.